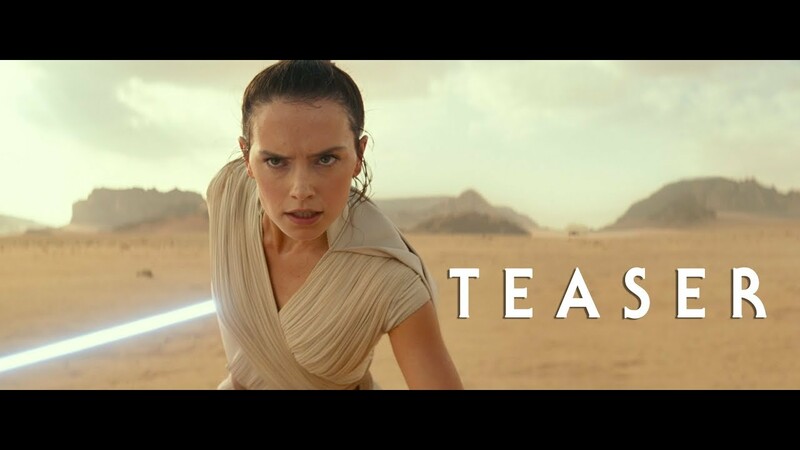 BRAND NEW STAR WARS EPISODE IX TRAILER JUST DROPPED! And we have a title too…The Rise of Skywalker! The cast includes: Daisy Ridley (Rey), John Boyega (Finn), Oscar Isaac (Poe Dameron) and Adam Driver (Kylo Ren) are all back for the finale of the Skywalker saga, as are Kelly Marie Tran (Rose Tico), Domhnall Gleeson (General Hux) and Lupita Nyong’o (Maz Kanata). Star Wars: Episode IX hits theatres, December 20th, 2019.